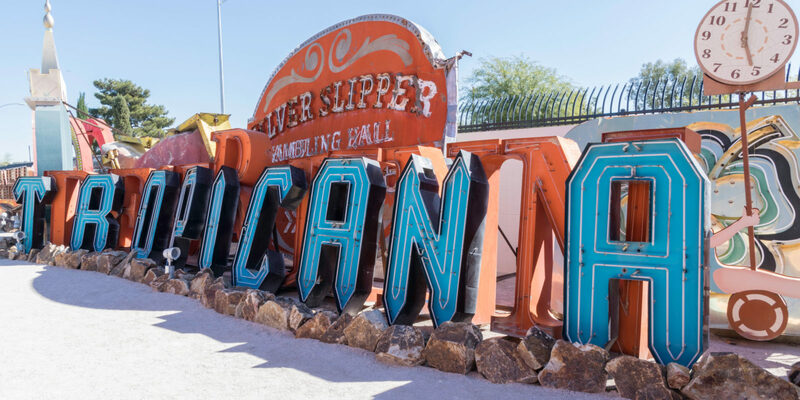 Check out these off-the-beaten-path experiences to add to your Las Vegas vacation, like unique sports, museums, tours, free activities and more. 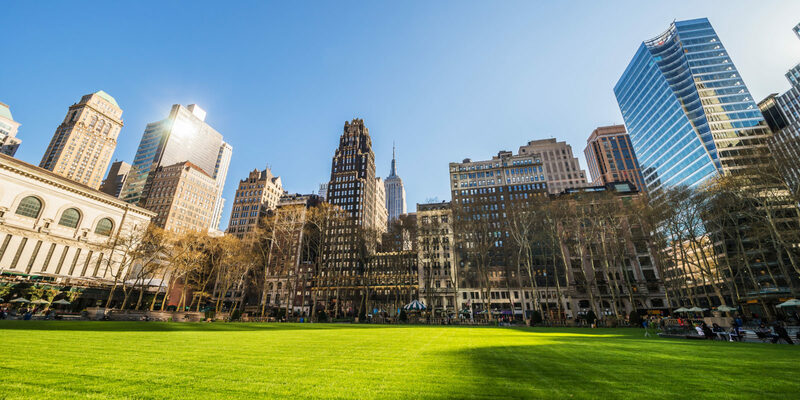 Continue reading "Unique Las Vegas: Family-Friendly Fun On and Off the Strip"
At your Midtown home base at Marriott Vacation Club Pulse®, New York City, you’re within walking distance of some of the city’s biggest attractions. 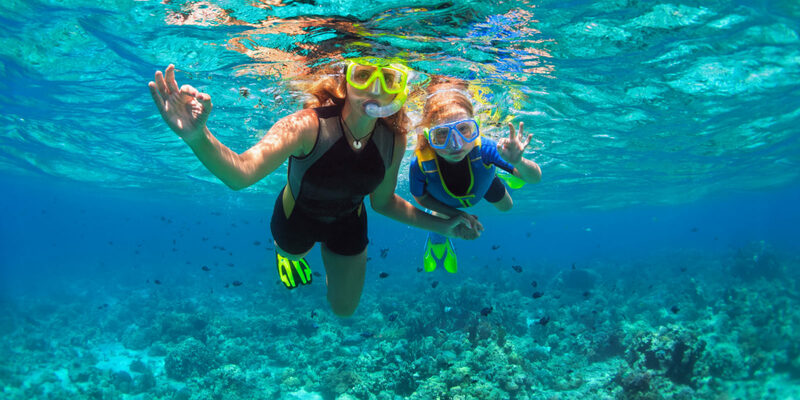 Continue reading "NYC on Foot: Explore Manhattan from Marriott Vacation Club Pulse, New York City"
Grab your gear and explore the beautiful beaches and colorful sea life at these seven great snorkeling spots in Maui. 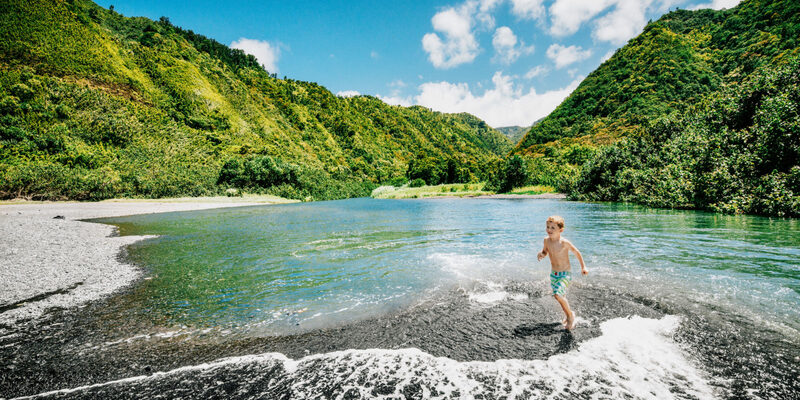 Continue reading "Dive In: Explore Maui’s Best Snorkeling Spots"
Discover the natural beauty and diverse wildlife of the desert when you enjoy these outdoor activities in Phoenix, Arizona. 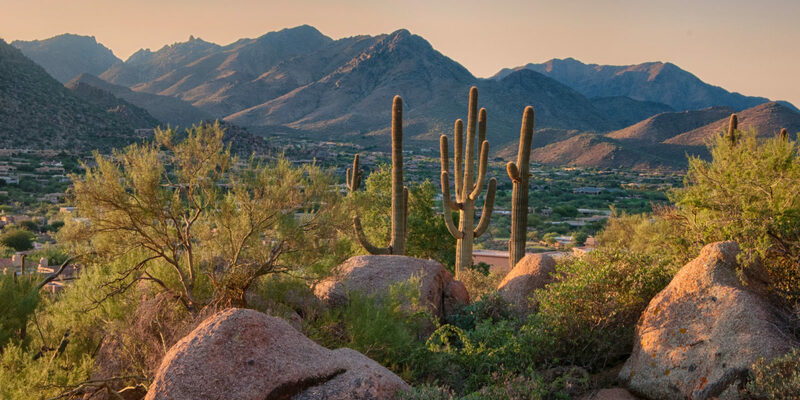 Continue reading "Outdoor Adventures: Where to Enjoy Nature in Phoenix"
With this guide to the Garden Isle, you can experience authentic island life like a local, including favorite beaches, trails, restaurants and more. 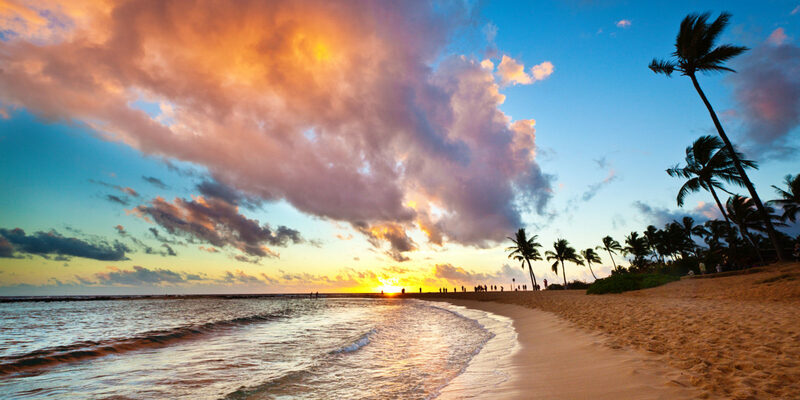 Continue reading "Like a Local: Experience Authentic Island Life on Kauai"
Add these classic Hilton Head seafood restaurants to your must-do list during your family getaway to the Lowcountry of South Carolina. 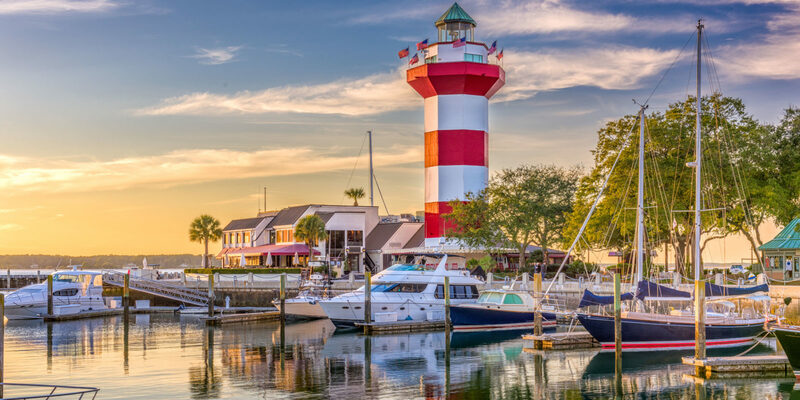 Continue reading "Local Flavor: Hilton Head Island’s Best Seafood Restaurants"
Here’s how to make the most of a day exploring the restaurants, shops and art galleries of Scottsdale’s Old Town and 5th Avenue Arts District. 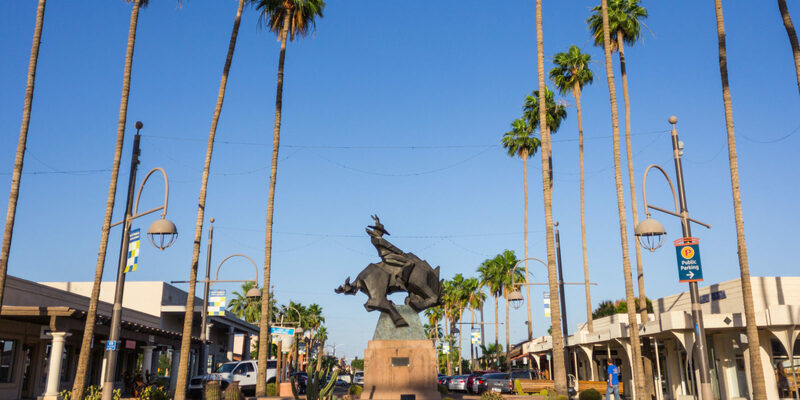 Continue reading "Like a Local: What to Do in Old Town Scottsdale"
Located near Park City’s mountain resort areas, Salt Lake City makes a great winter day trip, with hip cuisine, scenic hiking and diverse entertainment. 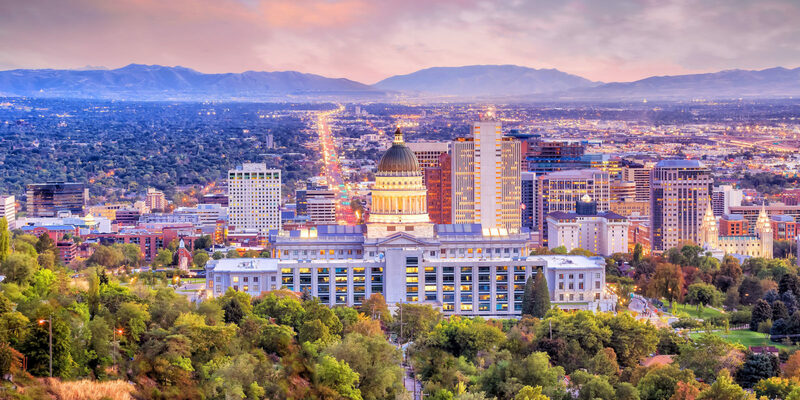 Continue reading "Park City Day Trip: What to Do in Salt Lake City, Utah"
Take a break from the theme parks with a day trip to one of Orlando’s closest beaches, where you can enjoy fresh seafood, watersports and relaxation. 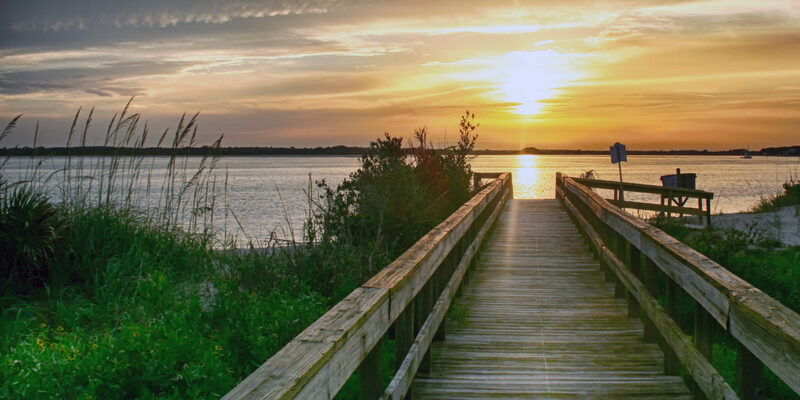 Continue reading "Like a Local: Enjoy Sun and Sand at Orlando’s Closest Beaches"